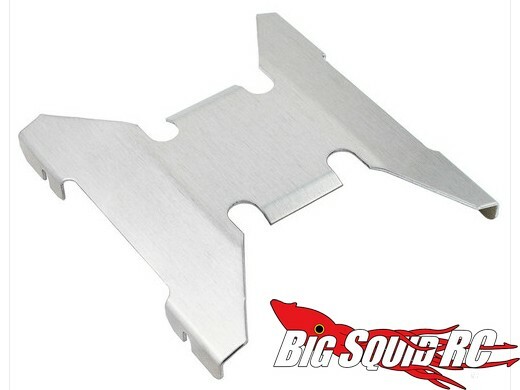 Advanced Metal Fabrication Aluminum Skid Plate for Axial SCX10 « Big Squid RC – RC Car and Truck News, Reviews, Videos, and More! Advanced Metal Fabricators has some very trick aluminum parts for Axial SCX10 series trucks. One of the coolest is their Aluminum Skid Plate. 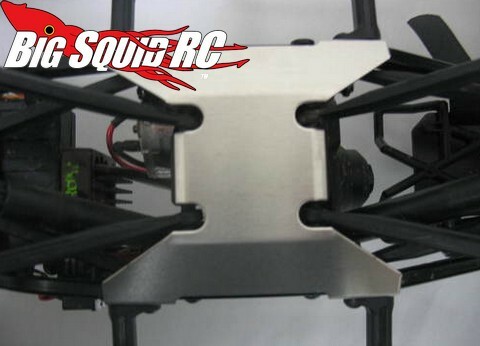 Built from .040 aircraft grade aluminum this skid plate not only protects the underside of your Axial rig, but makes it look cool too. 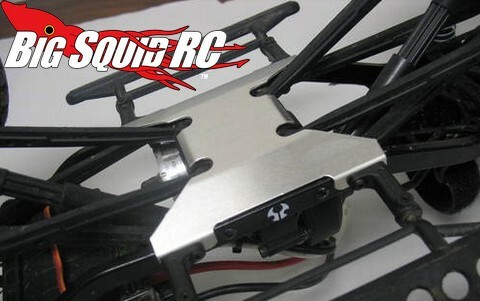 The part number is #SCX10-02 and street price is only $12. How do you get your hands on one of these? Just hit THIS LINK over on TheToyz website. Oh yes, it’s Friday, how about getting this party started with a BSRC Mystery Link?